Rushing down the crisp white untouched snow of the mountain at 70mph is an adrenaline rush unlike any other. It is an experience that breaks the mould of typical exercise classes – disability snowsport oozes action with an integral message of independence. A poignant message that is still relevant today, and with the continued support of DSUK more disabled snowsport fans are getting on the mountain for an indescribable experience of sport. 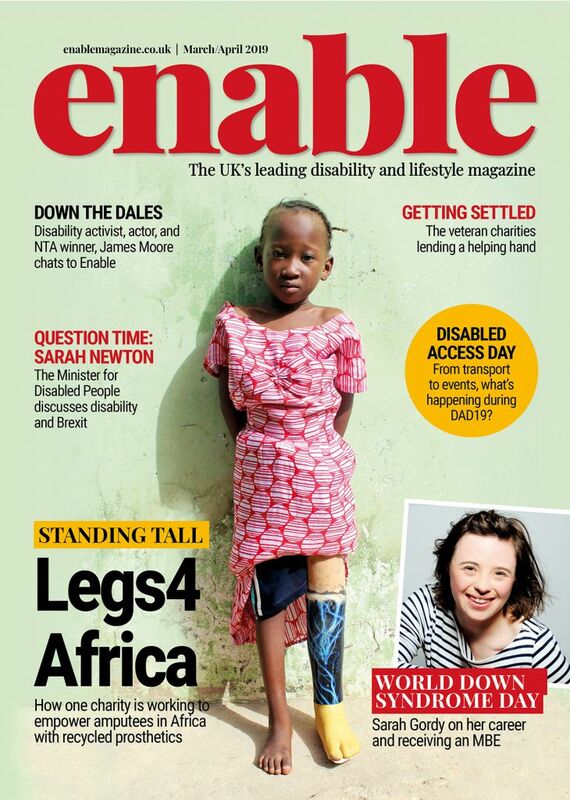 Indescribable is the word used by current DSUK CEO, Mark Kelvin. 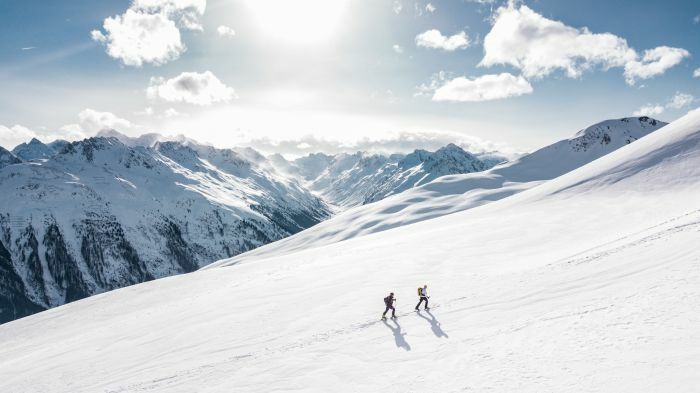 The beneficial emotional, physical and mental impact that snowsport can have on an individual is tangible: but you would have to either see it for yourself, or get involved. And there are many reasons people should grab their winter jackets and buckle into the most thrilling sport that packs the biggest dose of community, exercise, exhilaration, and more into one punch. “It is absolutely unique. 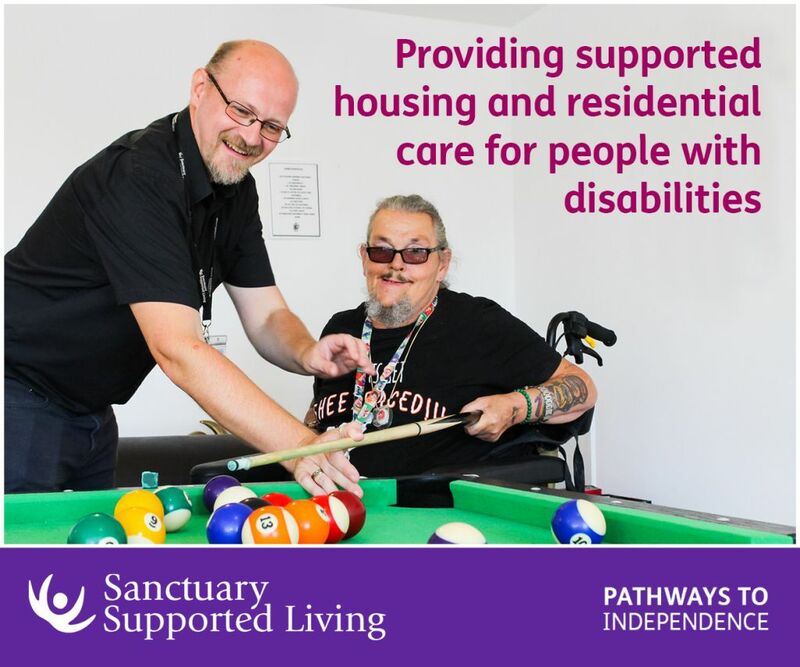 There are a number of physical and mental health benefits to snowsport, as well as the social inclusion that comes with après ski, which is what happens after the slopes,” explains Mark. Once on the slopes, be it outdoors or in a centre in your local area, the therapeutic benefits of this high action sport is palpable. Yes, there is therapy involved in racing down a hill on skis or performing adrenaline-pumping moves on a snowboard. From improved posture to strengthening and conditioning of muscles, the core aspect of any snowsport is extremely beneficial for disabled people. Mark enthuses: “One thing that is unique to snowsport that you won’t get, potentially, from other sports is the level of individual risk that comes with it.” The risk factor is not for the faint hearted, but it is the crowning jewel of snowsport. “We will train people who are visually impaired or physically disabled to be able to propel themselves down a mountain at 70mph. There is a unique level of risk where a lot of other sports are done in tandem or in teams – this is something that people can do completely on their own,” explains Mark. The benefits of snowsport have not gone unnoticed with Millie Knight, who is a three-time Paralympic medallist, two-time Paralympian and Downhill World Champion. First experiencing skiing before she lost her sight, she says: “I got involved through DSUK and it just snowballed from there. For people involved in snowboarding, skiing and other snowsport-based activities, Mark has seen directly the change that it can have on individuals. Regardless of ability, living with cerebral palsy, visual impairments, as a wheelchair user or amputee, there is a change that occurs when on the mountain. Mark says: “The difference from getting to the top of the mountain to the bottom of the mountain and the emotions that come with it is amazing. Chris Lloyd has experienced the power of change through snowsport, too. Having been on the slopes since the age of 14 years-old it was a car accident in later life that looked to have robbed Chris of his passion. Paralysed from the neck down, doctors told Chris he would never ski again. Chris Lloyd was determined to get back on the slopes. 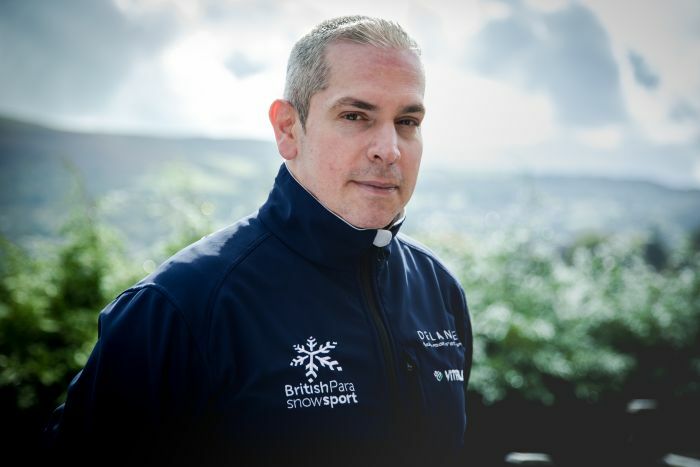 A love of the sport combined with the powerful force behind snowsport saw Chris not only walking and skiing again, but representing Britain at the PyeongChang Winter Paralympics in 2018. “I had such a passion and I loved it so much that I set myself a goal to get back on the skis,” Chris adds. “When you’re out there and you’re free, doing something you love; there are people I ski with who are in wheelchairs and they’re skiing at the same speed as everyone else, doing the same as everyone else – it’s quite liberating,” explains Chris. And for you reading this, there is no reason that you should be held back either. Running Activity Weeks abroad, DSUK is more than a sport – it is a community. Visiting destinations in Austria, Italy, the Highlands of Scotland and America, the Activity Weeks provide an opportunity for people to learn new techniques, advance their current skills whilst enjoying the atmosphere that comes with snowsport. As we approach the new year, are you looking for an activity that breaks the norm of exercise? Snowsport could be the release that propels your interest for sport into a new direction with no signs of stopping. We’ll see you on the mountain. Be the first to comment on "Winter sports: Get independence on the slopes"